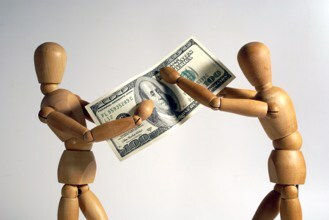 Child support is one of the only certainties you can expect when getting a divorce or establishing custody. The single biggest factor in child support is how many overnights you have with your child(ren). Many people exercise the minimum amount of parent time. They have every other weekend and some time during the week. There is an alternative minimum now which gives the noncustodial parent significantly more overnights. Instead of every other weekend, they get an overnight every week, and then a fat weekend. Taking this parent time schedule can lead to significant child support savings. For example, if you have the absolute minimum, and both parents make $3000 per month gross, the non-custodial parent would pay child support of $645 per month. However, if you up your overnights to the modified schedule, you can lower your child support to $413 per month. That equates to a savings of 36%, or $2800 per year. And that doesn’t account for the additional time you’ll get with your children, which is worth any cost. One parent typically pays for the health insurance of the children. This is a cost that should be partially subsidized by the other parent! If you are the custodial parent and are also paying for health insurance, you are entitled to half of the cost of the those premiums form the other parent. You are also entitled, under statute, to have it collected as part of child support. If you are collecting child support through ORS, they can also collect the cost of the health insurance premium, so long as it is in your decree. The same goes for the non-custodial parent who is paying child support. If you are paying for health insurance, and are also paying child support, you can reduce your child support significantly by withholding from monthly child support the cost of the premiums for the children. Remember, however, that this needs to be spelled out in your decree. Most decrees have a requirement that the parties keep each other updated of any changes to their income. Although a minor change in income often does not change child support enough to warrant any kind of legal action, a significant job change can. If your decree does not have that provision within, it would be worthwhile to regularly request an update on the other parent’s earnings for the year. Another benefit of having a regular accounting of the other parent’s earnings is that you can better determine whether they are living up to their earning potential. Often times you will have a parent who works a part-time job, or a job that is otherwise limited in its hours. You may also know about specific skills or education that the parent isn’t utilizing to be paid what they should. In those cases, you may be able to have their income raised by a court order to affect child support accordingly. Make no mistake, child support is a necessary cost for having children. They are expensive and require a significant investment in time that could otherwise be used to increase your earning potential. 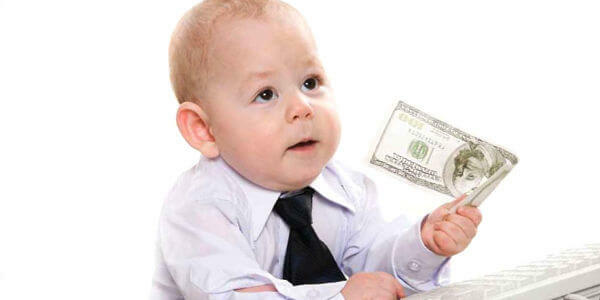 With that in mind, take the information stated above as ways of making your child support payments more fair. As always, these tips are, more often than not, more easily said then done. If you have specific questions, or need more help, I recommend setting up a consultation with us.